According to Goldman Sachs, the good times are coming back to the recorded music business. In a recent report, the financial giant forecast that, by 2030, the worldwide record industry would be turning over in excess of $40bn every year – $28bn of which, it suggested, will purely be down to paid music streaming. Considering that, in 2016, the worldwide recorded music trade generated just over $15bn in total revenues, these seem like very optimistic figures. Yet for Kobalt founder and CEO Willard Ahdritz, such numbers are, if anything, a little conservative. Ever since Kobalt was established 17 years ago, Ahdritz has been projecting multi-billion-dollar growth for the music business in the streaming age. Now, he believes the music industry’s revenues can – under the right conditions – treble over the next 5 years, up towards $50bn. Such optimism is contingent on two questions in his mind: (i) Is the music industry truly willing to maximize the potential laid out in front of it? ; and (ii) Once billions more dollars do start pouring back towards labels and artists, how can musicians best take advantage… without giving away their copyrights? Back in March, Kobalt rejuvenated its distribution and services platform for independent artists, AWAL. 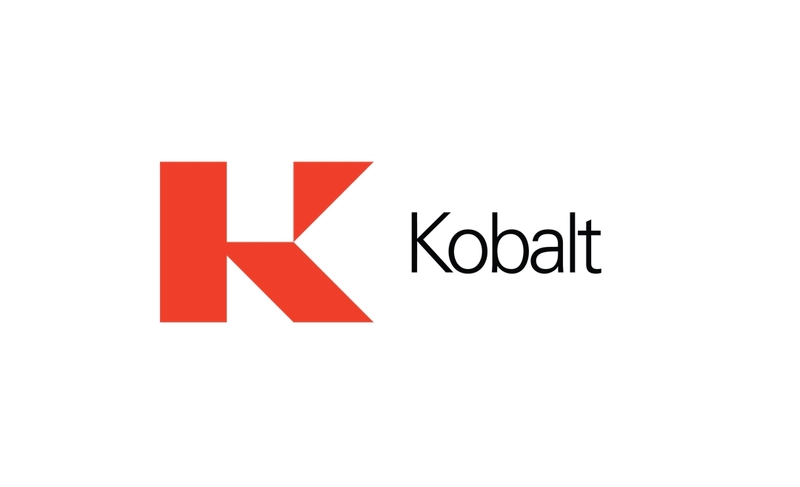 The ability for unsigned creators to maintain ownership of their rights has long been a core philosophy of Kobalt’s music publishing and label services businesses. But now, Kobalt was stating its intent to reach artists earlier in their career – developing and empowering them so that they never had to encounter a music business contract offer from a position of weakness. “Every element of Kobalt is based on the idea of transparent technology and services to help creators,” explains Ahdritz. “This enables a model where we are 100% aligned with our clients, based on the idea of the ‘principal agent’, a core idea that aligns management and owner to create better returns. “Fundamentally, it is this: if I own your rights, then every dollar I have to pay you [in royalties] means my value goes down. I have no beneficial interest to give you more money. It’s on this principle that AWAL lays out its offering to emerging acts. Kobalt takes 15% of artist royalties in return for offering digital distribution and other services – including unique insights into Spotify and Apple Music, plus access to Kobalt’s global streaming playlist promotions operation – without claiming any ownership of copyrights. To join AWAL, artists can either apply online – and are evaluated via a data-driven approach – or are discovered by AWAL and Kobalt’s A&R team. He cites an artist who was recently offered a $400,000 advance from a major label – before Kobalt informed them that, if they kept ownership of their copyrights instead, they had $750,000 waiting to be paid out from Spotify alone. Adds Ahdritz: “We have done a lot of cash advances over the last three years with AWAL, and we make a decision of support for artists at different stages based on the data. Success stories that Kobalt has developed through AWAL this year have included self-releasing American artist Lauv, who has accrued hundreds of millions of streams across his catalogue – including ‘I Like Me Better’, which recently went top 30 on Spotify’s global chart. Other users of AWAL include Ray BLK – who won the highly influential BBC Sound Of… poll early in 2017 – as well as fast-growing new artists such as Tom Misch and Vérité. 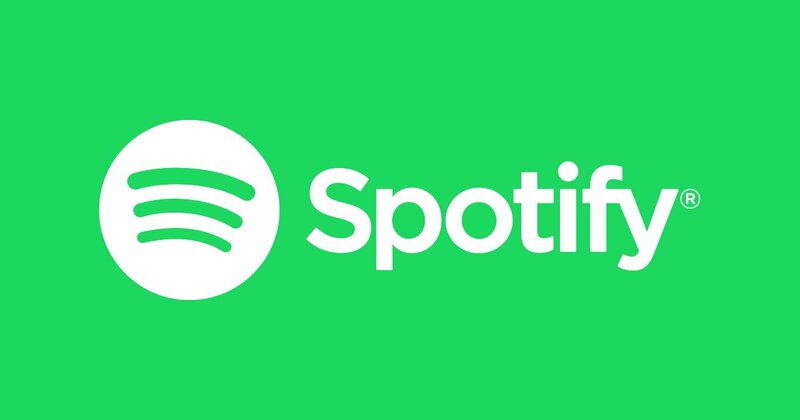 These four artists alone have attracted close to 500m Spotify streams so far – the sort of eyebrow-raising figure which Ahdritz says is “validating our strategy”. AWAL’s A&R approach, says Ahdritz, isn’t about “drilling for oil” while making big bets like the major labels. Rather, he says, AWAL is “building sustainable careers step-by-step, making intelligent investments based on data”. He adds: “I’ve heard it estimated that maybe 5,000 [self-releasing] artists today are having commercial success – by which I mean the ability to live from creating music and touring without the need for other income. Ahdritz has long been a believer in the global potential of streaming for artists – and he’s more confident than ever that the reach and monetization of online consumption is about to explode. 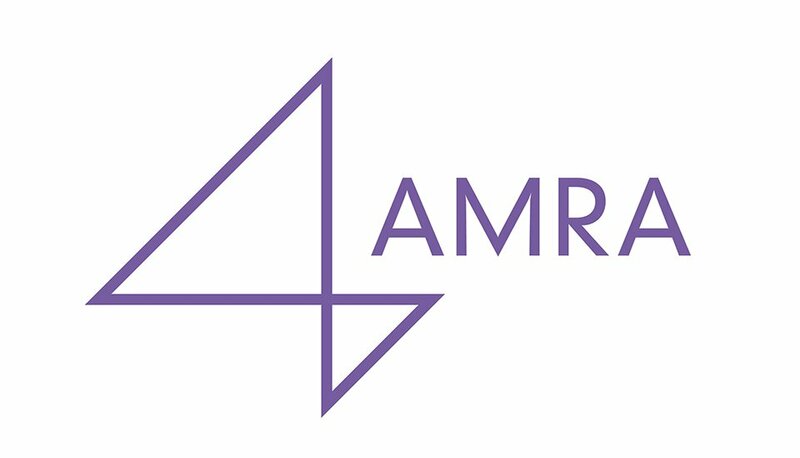 It’s for this reason Kobalt acquired and re-launched AMRA in 2015, the company’s independently-run global royalty collection society. “I firmly believe that music will truly be globalized in the coming years,” says Ahdritz. “It’s already starting – with Beats being the first global radio station and Spotify playlists allowing artists to reach global fans; just look at the explosion of Latin artists on the charts right now. “But the fact remains, there are hundreds of millions of people around the world without easy access to digital music. That will all change. He has a point: current estimates suggest global paid-for music streaming subscriptions will reach around 150m by the end of this year. Consider that an estimated 3.75bn people around the world will have an internet connection in the same time-frame, and the prospective growth of Spotify and Apple Music et al becomes clear. “I work closely with the great streaming services and I know that when those gates open, they’ll be ready to offer an amazing product that fans will pay for,” says Ahdritz. “And there will be Kobalt tech infrastructure there to make sure all of these artists are getting paid their royalties. “That last point is especially important because of the new money that will flow as a result. “Today, in many emerging markets, it’s a couple of local guys doing their best to track thousands of songs being played in hundreds of locations, in an excel spreadsheet; lots of money being left on the table. “With the market opened up, it will drive new local music economies, and it all starts with getting artists paid. “Everyone will have equal access, piracy will erode and no longer will there be the traditional gatekeepers who control volume and stifle an industry. The streaming utopia Ahdritz describes, of course, will make a lot of people very rich indeed. Some of those people will be investors in vast corporations which own stacks of music catalogue. And some others will be investors in digital services like Spotify, valued in the tens of billions. Ahdritz sees no reason whatsoever to condemn the latter over the former – and detects a sharp irony in some of those that have done so in the past. “The music industry can be a little bit strange sometimes,” he laughs. “[Labels] want to earn 100X on their risk investment into artists, but they don’t always like other people’s risk capital getting a return in the tech sector! He adds: “There are [music executives] now reaching their yearly budgets in quarter two – they are seeing the enormous benefits of streaming. Ahdritz’s optimism over streaming is most effervescent when it comes to the future for artists themselves. “One day soon, a fan, anywhere in the world, will be able to listen to any song in any language from any part of the world,” he says. “All of this consumption will create more data, which artists will be able to transparently see and inform them on how best to engage a target audience – socials/advertising/etc. – across the globe. “Artists will be more in tune with their fans and reach them instantaneously. And because these artists are getting paid, it will create music economies in new markets all around the world, because today they aren’t set up to handle all the local and global royalties that need to be paid. As for Kobalt, the company continues to fire on four fronts: music publishing, neighbouring rights, recordings and global digital collections (via AMRA) – a collection of divisions Ahdritz collectively calls his firm’s “music stack”. In the year ending June 2017, says Ahdritz, Kobalt’s revenues – ie. gross royalties collected – jumped 29% to around $370 million. He now expects the company’s turnover to land somewhere around $500m in its current financial year. And although some competitors still point the finger at Kobalt’s status as a loss-making company, Ahdritz is unapologetic about the continued investment in Kobalt’s rapid expansion. He comments: “There’s a lot of momentum not just at our company but in the industry – people are waking up to the idea of making money from music again. “What’s exciting for me is thinking about the future music industry and building for that. Highlighting the complexity which lies around the corner for the music industry, Ahdritz notes that Kobalt has seen a five-time multiplication on streaming volume in the past 24 months alone. He adds: “I’ve never been more excited about the future and our mission. We were designed for this large volume and complexity. Ahdritz certainly has capital to play with: Kobalt has raised just under $90m in Series D funding this year, mainly from media giant Hearst Entertainment. Comments Ahdritz: “I think it’s clear that some music companies are run a certain way, so I will just say you do not build or change industries by focusing on yearly-based structures. Meanwhile, Kobalt’s flagship publishing business continues to land big deals. Kobalt Music Publishing recently signed just about all of Foo Fighters for their new album ‘Concrete and Gold’, while in the UK, it signed Rudimental and Fraser T. Smith over the summer. 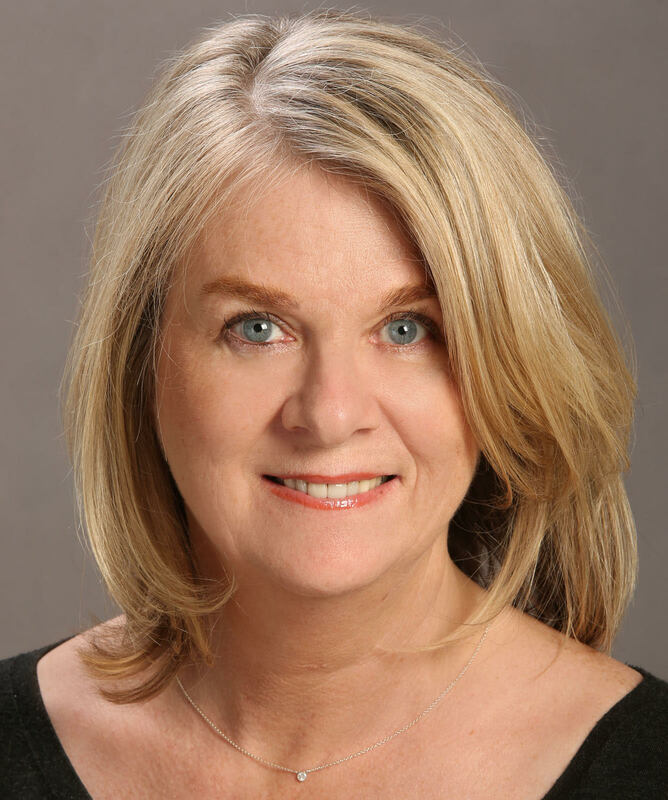 Following the departure of Richard Sanders earlier in the year, Kobalt has given its senior team a more creative bent, hiring respected A&R specialist Alison Donald in the UK while promoting Sas Metcalfe (pictured inset) to Chief Creative Officer, overseeing 40 creative staff worldwide and promoted Laurent Hubert as President & Chief Revenue Officer. As of the last week in September, Kobalt writers had shares on 7 of the top 10 singles on the UK OCC chart and 80 of top 200 albums on the US Billboard top album charts. On the neighbouring rights front, Ann Tausis’ team has signed the likes of Prince, The Lumineers and Keith Urban, among others. Kobalt has also finalized the integration of RAL & Fintage to make what Ahdritz calls “the largest private neighbouring rights agency in the world”. Combined with AWAL and – especially – AMRA, Ahdritz confidently says that Kobalt’s “music stack” offers a “level of insight and collection so comprehensive that it is five years ahead of anything else that exists today”. Yet the achievement at Kobalt which clearly pleases him the most is notably more personal. “The idea of not owning someone else’s rights is more than just theoretical,” he says. “It is about offering freedom to artists. And freedom is worth so much – whether that’s economic freedom, democratic freedom or creative freedom.